One ASX-listed diversified metals explorer has just released extremely high-grade near surface graphite results that could put it on the global graphite map. 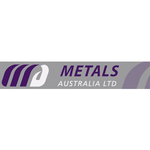 The company is involved in several battery metal projects including a portfolio of lithium projects in Quebec (Canada) and a zinc and lithium project in Western Australia. However it is the results of a recent field program at its graphite project in Quebec, Canada that could really increase interest in this company. There’s several points to consider here. Firstly, the location. The Lac Rainy Graphite project is located in one of the most dominant graphite endowed provinces in Quebec. It's only 22 kilometres southwest of the mining town of Fermont and easily accessed by road. Infrastructure is important here as the road networks link the project with the major ports along the St Lawrence River in Quebec, offering this company a route to the seaborne market as well as the North American and South American markets. This brings us to point two. For several years now, graphite has been a rising commodity. 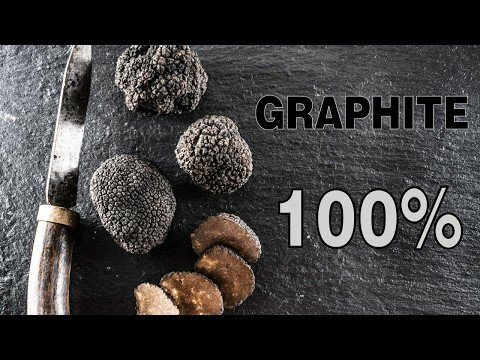 According to a 2015 market report published by Persistence Market Research titled Global Market Study on Graphite: Battery Segment To Witness Highest Growth by 2020, the global graphite market is expected to reach US$17.56 billion in 2020. There has been a general upward trend in graphite prices since. By October 2017, graphite had risen in price by 36%, hitting an average of $863 tonne. Medium flake graphite increased 31% to reach $953 tonne. Large flake graphite increased 25% to an average $998 tonne. It was the beginning of consistent price increases due to supply-side pressures as predictions of a demand-supply gap continue to come to fruition. China’s war on polluting industries is also a factor. Rises are also due to three main demand drivers: transportation batteries (significant growth), stationary or commercial or utility grid-storage batteries (exponential growth), and consumer electronics batteries (moderate growth). In the long term, Roskill (an independent research organization) notes that the continuing closure of processing plants in China to reduce emissions has set the scene for speculation about rising graphite prices. With the company having such good access to ports, its entry into global markets isn’t inconceivable, although it still has a lot of work to do to prove this project worthwhile. However, it may not need to look any further than its current North American base. Demand is quickly rising in the US, where graphite is closely tied to steelmaking and manufacturing. The advent of lithium-ion batteries is proving a boon for graphite explorers too, as these batteries require 10 to 30 times more graphite than lithium. Tesla is a major factor, playing an increasingly important role as a demand driver for locally produced graphite. Hence, good quality graphite is in big demand, which brings us to point three. Today’s company looks to have high quality graphite at surface that is comparable to its peers. 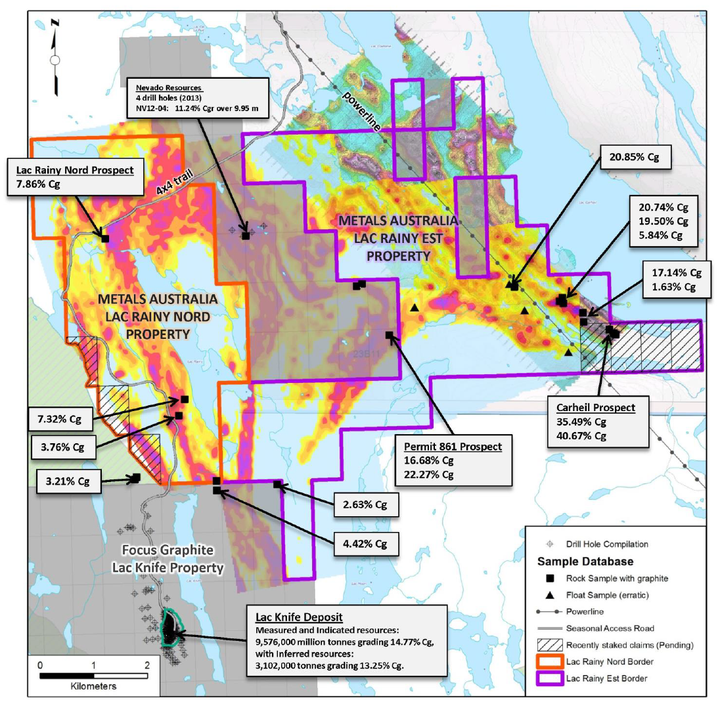 In fact, this $8.2 million capped company’s latest results from its Phase 1 Channel Sampling program confirmed the presence of extensive high-grade natural flake graphite mineralisation, which puts it in a good position to other explorers in the region whose market caps have climbed steadily to between $30 million and $50 million respectively. Today’s company is hoping for a similar charge up the market cap ranks, if not better. 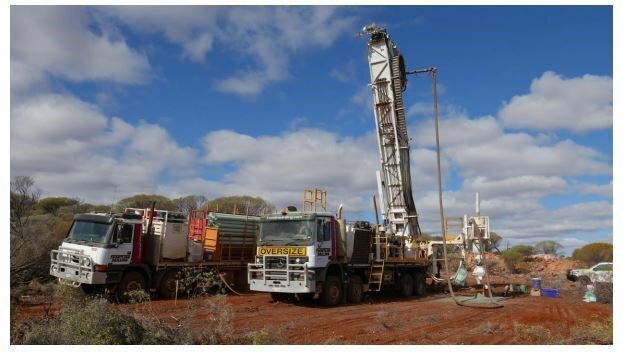 Those are strong numbers and highly encouraging for this ASX listed small cap as it ponders current results, gets ready to release further assays and prepares for a drilling campaign. During the Phase I program a total of 16 exploration lines (mechanically excavated trenches) were completed with assay results received to date for six exploration lines. Additional assay results will be received over the course of November, just days and weeks from now. Lac Rainy has demonstrated its pedigree with total prospective strike length now in excess of 3 kilometres. Importantly, channel sampling zones remain open to the north and south demonstrating that the width of the graphite mineralisation is wider than the channel sampling has identified. The company will be investigating the extent of these wider zones in the near term so expect more positive news flow as the company looks to build its maiden resource. In an environment in which graphite prices continue to rise, Metals Australia Ltd (ASX:MLS) looks to be hitting its stride. This was no more evident than in today’s announcement in which MLS released multiple extensive near surface high grade results from its Phase 1 Channel Sampling program at its Lac Rainy Graphite Project. Before we get into the importance of those results, let’s take a look at Lac Rainy and why this is considered such a highly prospective territory. MLS’ Lac Rainy Graphite Project spans 4450 hectares representing 86 mineral claims and is contiguous with TSX-listed Focus Graphite’s Property to the southwest, which hosts the Lac Knife Graphite Deposit. Lac Knife hosts a Measured and Indicated Resource of 9.576 Mt @ 14.77% Cg (total carbon in graphite form) and an Inferred Resource of 3.102 Mt @ 13.25% Cg at a 3.0% Cg cut-off. Lac Knife is, in fact, the most advanced battery-grade graphite project in North America. Here’s a look at MLS’s boundaries, including the border with Lac Knife. It is a great comparison when you consider Phase I channel sampling at Lac Rainy shows exceptionally high-grade results across mineable widths, including 18.53% Cg across 14.5 m at surface. So MLS is in good company as well as good territory. This region of Quebec which hosts the MLS project, is in one of the premier graphite geological regions in the world. Importantly, it is close to key infrastructure including road networks that link the Lac Rainy Graphite Project with the major ports along the St Lawrence River in Quebec. These roads and ports give MLS a route to the seaborne market as well as the North American and South American markets, which is important when considering the current graphite demand supply crunch, including the rise of Tesla’s demand for this energy metal. Other car manufacturers have jumped on this bandwagon as well, including Volkswagen. These high grades are thus extremely important for MLS, so let’s dig a little deeper. 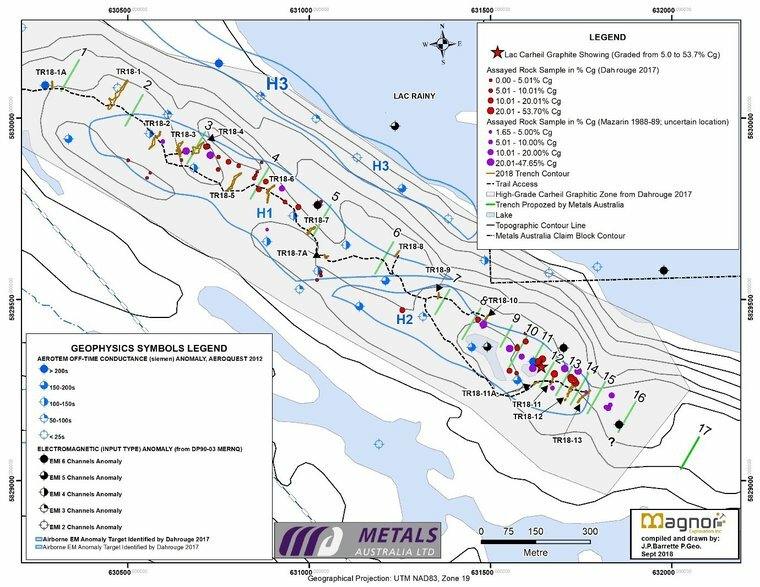 The Phase I Channel Sampling field campaign completed by the Company at the Lac Rainy Graphite Project consisted of surface stripping across the mineralised width of the graphite horizons followed by mechanically excavated trenching and detailed channel sampling. The program confirmed the presence of extensive high-grade natural flake graphite mineralisation. A total of 16 exploration lines (mechanically excavated trenches) were completed representing 677 lineal metres of trenching and 453 lineal metres of channel sampling. As mentioned earlier, these exceptionally high-grade results are from only 6 of a total of 16 exploration trenches so MLS will have further news flow coming in thick and fast over the coming weeks and months. The strike of the mineralisation has also been extended considerably and is now in excess of three kilometres. This high priority zone has a strike length of approximately 1,800 metres encompassing the high-grade Lac Carheil Prospect or the Carheil Prospect as it was historically known, with multiple high-grade intervals encountered ranging from 7.48% Cg to 29.5% Cg. According to MLS, its objective is to define a deposit in the 15-20% Cg range similar to the nearby Lac Knife Deposit and these exceptional results have clearly advanced the company towards achieving this aim as well as potentially meeting and exceeding market specifications. Now Phase 1 of exploration is complete, MLS is planning for a maiden diamond drilling campaign to commence during the Canadian winter, which it will base on current and historical results. Here’s a look at the location of the samples, as well as the historic exploration that was completed at the Lac Rainy Graphite Project. Geophysics suggest this area is open to the Northwest. If so, the coming round of drilling could bear even more fruit. While we wait for drilling to commence, we can expect a heavy flow of news to come as analysis and interpretation of all the assay results from this current program is completed. Sometimes, there’s no better way to illustrate just how good your results are other than to measure yourself against your peers. By comparison to other junior graphite explorers around the globe, MLS’s results stack up. To illustrate the high-grade nature of the channel sampling results at Lac Rainy, the company has compared these results with those of comparable projects, as noted below. Kibaran Resources Limited (ASX:KNL) has defined a JORC Resource Estimate of 7.5 Mt measured at 9.8% TGC, 12.8 Mt indicated at 10.0% TGC, and 10.4 Mt inferred at 9.9% TGC at its Epanko graphite project located in Tanzania. The market caps of these companies range from $30 million to $50 million. They are still small companies, but they have seen a lot of growth in a relatively short amount of time. Given the grade comparison, and the fact that MLS operates in a safe jurisdiction with no political issues, it would seem there is a great deal of upside for the $8.2 million capped MLS. Time, will tell now, if and how quickly, MLS can catch its peers. What the video and article above will tell you is that prices are on the rise due to the expected shortage of millions of tons of graphite, per annum, over the next ten years. It is all due to the rise in demand for lithium-ion batteries that has occurred along with the increase of electric vehicles (EVs) being manufactured. For example, the Nissan Leaf uses 40kg of graphite. This is a notable phenomenon in North America as more and more car manufacturers move to an EV framework. There is also the small point of President Trump placing a 10% tariff on all graphite being imported from China. The China factor is another relevant piece of the puzzle as it closes down several graphite producing mines in a bid to crackdown on unsafe environmental practices. China has gone from exporter to net importer in a very short space of time. 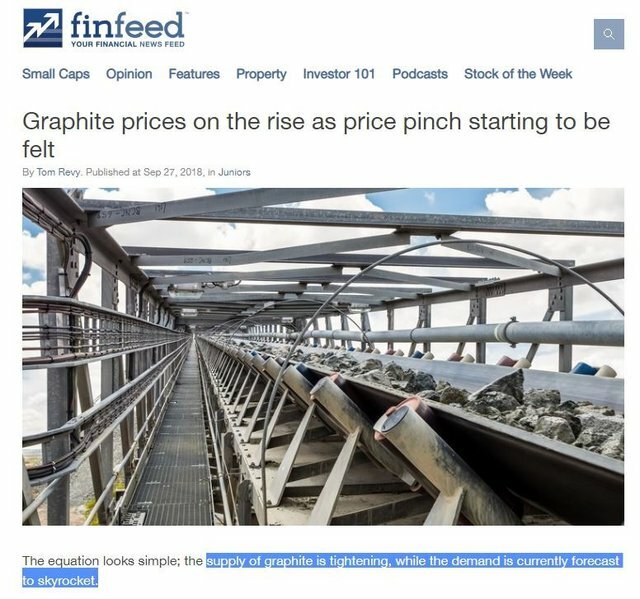 Here’s a Finfeed.com article written by Black Earth Minerals Tom Revy explaining the tightening supply of graphite, against the forecast skyrocketing demand. The events explained above have had a major effect on the graphite price and galvanised international players into getting the most out of their graphite projects. Graphite isn’t the only metal in the MLS mix. First and foremost, it is backing up its graphite play with lithium assets in Quebec and Western Australia. The Quebec Lithium Projects comprise three projects located close to the historic mining town of Val-d’Or. 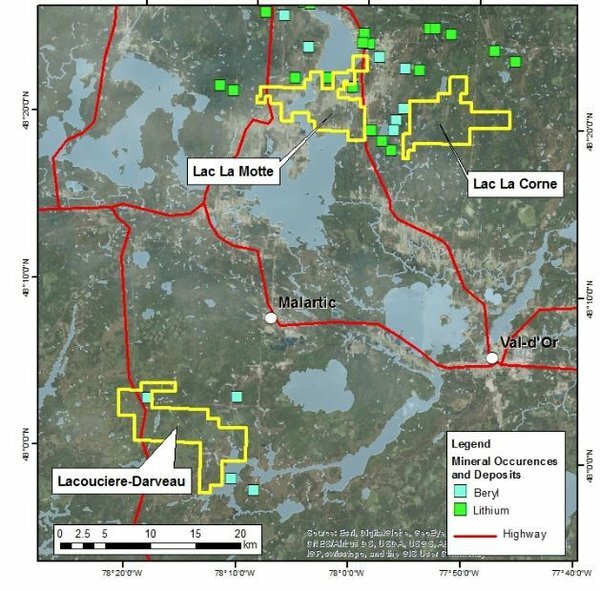 The Lac La Motte project consists of 64 mineral claims and 25 mineral claim applications covering an area of approximately 49.4km2. However, it is the Manindi Lithium Project in WA that has showed encouraging signs this year. In July this year, the company released assay results from Manindi, where it conducted RC percussion drilling. Interestingly, the Manindi Project was first (and still is being) explored as a significant unmined zinc deposit, located 20 kilometres southwest of the Youanmi gold mine. The Manindi base metal deposit is considered to be a volcanogenic massive sulphide (VMS) zinc deposit, comprising a series of lenses of zinc-dominated mineralisation that have been folded, sheared, faulted, and intruded by later dolerite and gabbro. The style of mineralisation is similar to other base metal sulphide deposits in the Yilgarn Craton, particularly Golden Grove at Yalgoo to the west of Manindi, and Teutonic Bore-Jaguar in the Eastern Goldfields. However, during the past quarter the focus on lithium exploration has been significant and complements its energy metals focus. For MLS, it is the graphite at Lac Rainy that is the current focus and given market conditions, and recent results MLS look to be in a pretty strong position moving forward. Demand is increasing, supply is decreasing and MLS is looking to capitalise on not only excellent market conditions, but excellent Phase 1 assay results. The company has several more results to come and a drilling campaign to commence in the first quarter of 2019, which will lead to plenty of news flow over the coming months as it looks to reinforce its position with this Quebec-based asset. With comparable, if not better, results than peers that are much larger, there is plenty of upside in this $8.2 million junior explorer. So with news to come, the company will be looking to cement its position and build on its value.